From the day that Oliver was born he has been a force to be reckoned with. I absolutely adore this about him. But when you mix that in with severe speech delays, a deployed Dad and two year old tantrums- boy, it was tough. I remember on his third birthday I felt this wash of relief- we’d made it through the terrible twos! And sure, I didn’t expect it to just go away overnight. But I certainly didn’t expect it to get worse. But worse it did get. At age three, Oliver was diagnosed with a severe speech delay. It was also very clear that he was having huge issues understanding what we were saying to him. And he was smart. Boy, is he smart. But he just didn’t understand. And this made him very angry. And because he couldn’t tell us how he felt, he showed us. It was horrible for everyone involved, but primarily for Oliver. His spark was fizzing and it was horrendous to watch. But when he hit 3.5, it was as if someone hit a magic switch. He softened. He started telling us how he felt, and the violent outbursts stopped. I think we can attribute this ‘magic fix’ to his Dad returning, weekly speech therapy sessions and fortnightly occupational therapy. It all came together at once. As we’ve backed off the therapies his behaviour continues to improve. On occasion ‘old Oliver’ rears his head, but later we sit down and we chat it about it. More and more it’s Oliver that begins the discussion, and it’s always with an apology and he goes on with an explanation. Over the past twelve months, Oliver has overcome so many hurdles that no little boy should have to face. And as a mother, so have I. But he has kept his heart of gold through all of it and shown such resilience and empathy. Oliver is the most outgoing, friendliest child you will ever meet. So, whilst it is always difficult to accept your baby becoming a child, it’s with a skip and a hop that I leave the Threenager years behind us. So folks, what’s in store for me now? 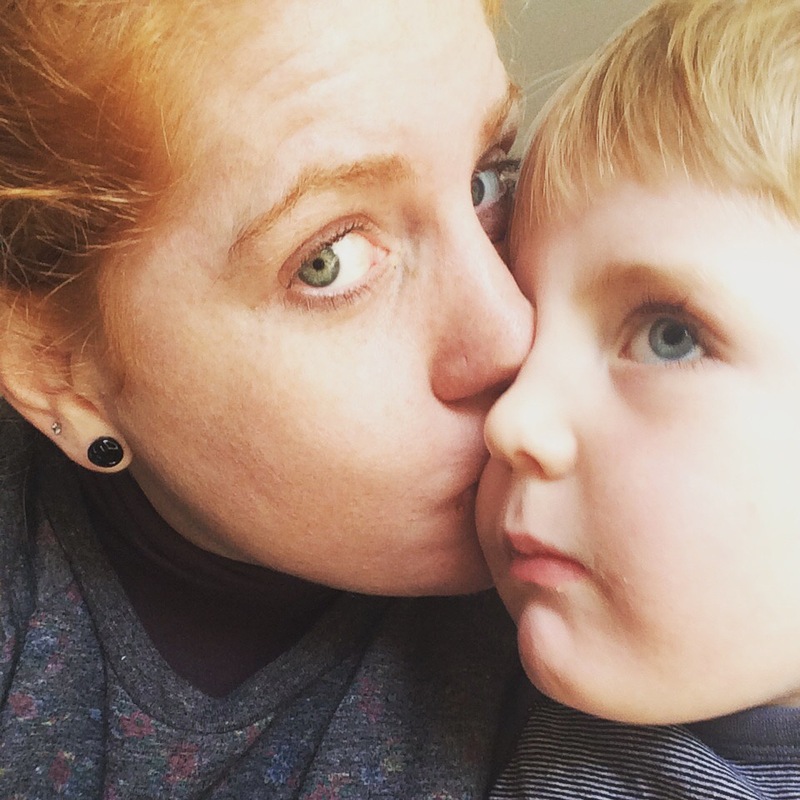 Any advice for the mother of a four year old?